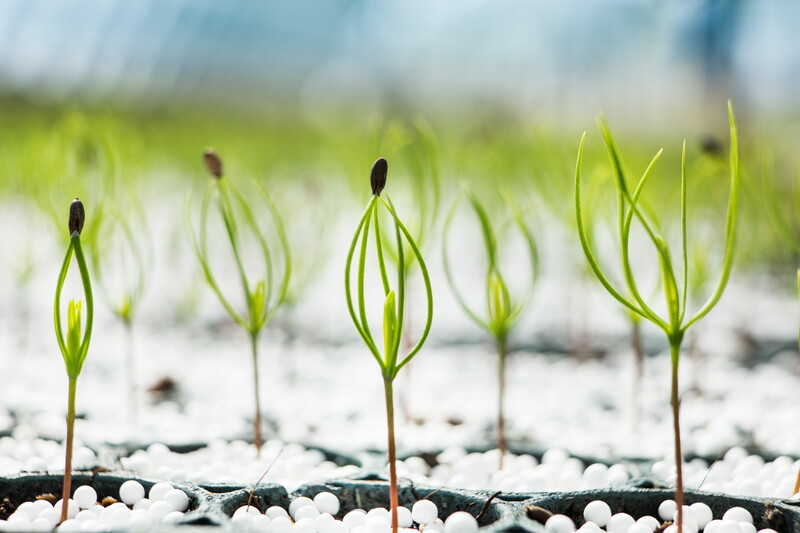 Bogrundet and Wifstamon tree nurseries constitutes SCA's NorrPlant seedling operation. Forest Districts offices in Medelpad, Jämtland, Ångermanland, Västerbotten and Norrbotten with over 30 local offices. Wood is the future! We offer wood products of both spruce and pine. We create products that are fully adapted to our customer’s needs. SCA´s pulp mill in Östrand produces bleached kraft pulp. We offer TCF-, ECF- and CTMP pulp of the highest quality. 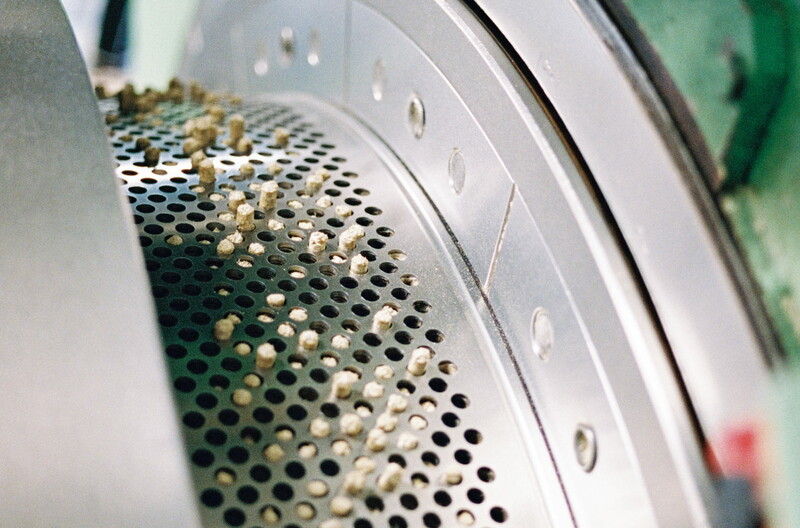 SCA is one of Sweden’s largest pellets manufacturers. Our wide range of fuels offers flexible deliveries of woodfuel mixtures based on customer needs. 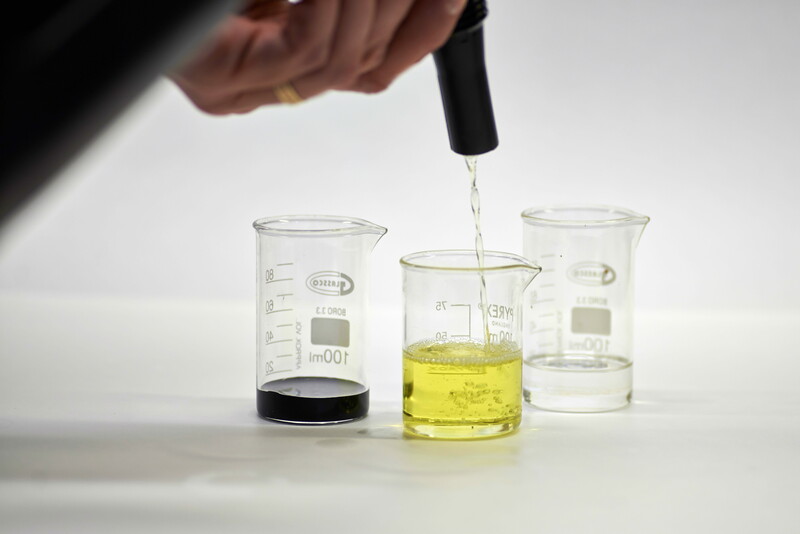 We create biofuels for the future through our efficient forest operations, industrial tradition and innovations. 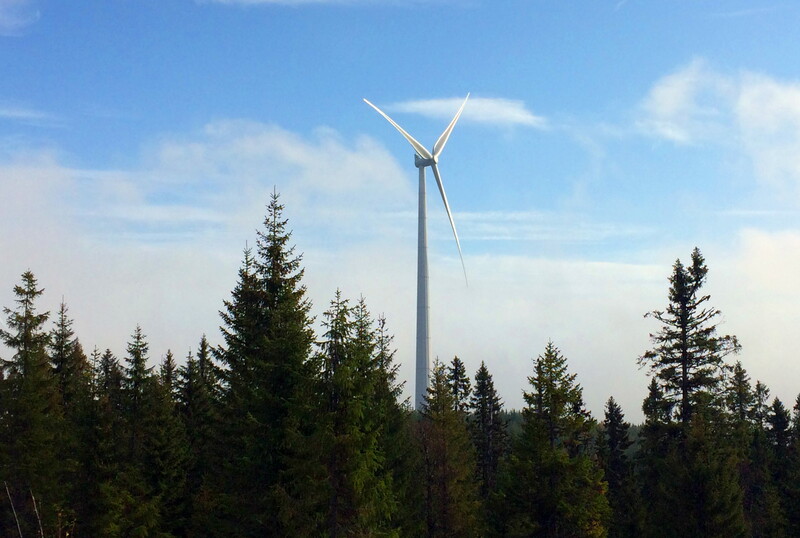 Together with our partners, we help to realize some of Sweden’s largest wind power ventures. 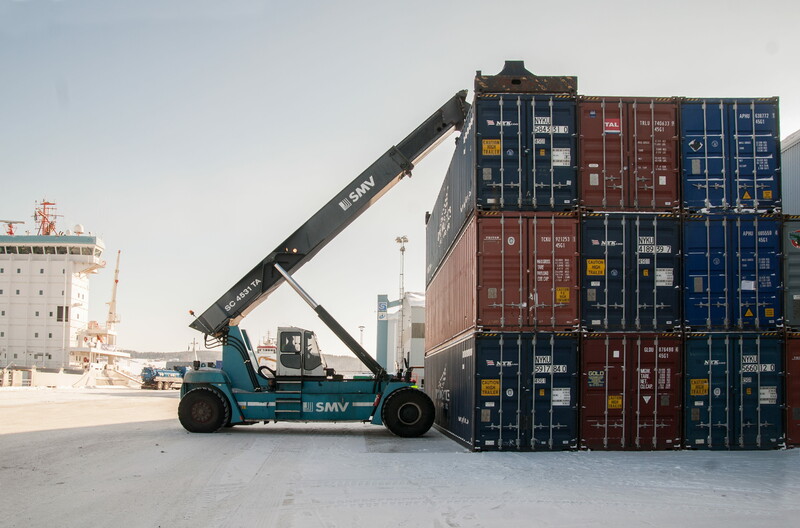 Extensive marine and land transportations in Europe and to overseas markets with own terminals in Umeå, Sundsvall, Rotterdam, Sheerness and Kiel. SCA operates a dedicated work with innovations to be in forefront, to meet customer needs and to be prepared for changes in markets. 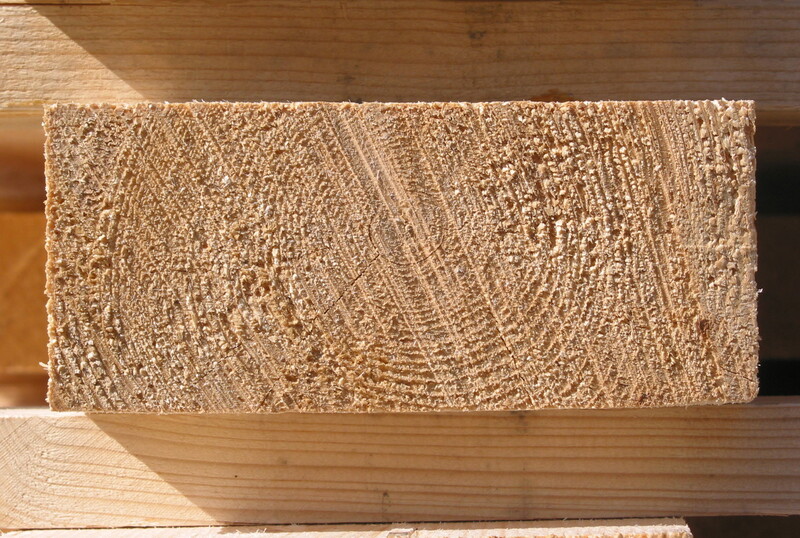 Wood procurement is responsible for wood procurement to SCA's industries. We also have wood purchasing companies in Estonia and Latvia. 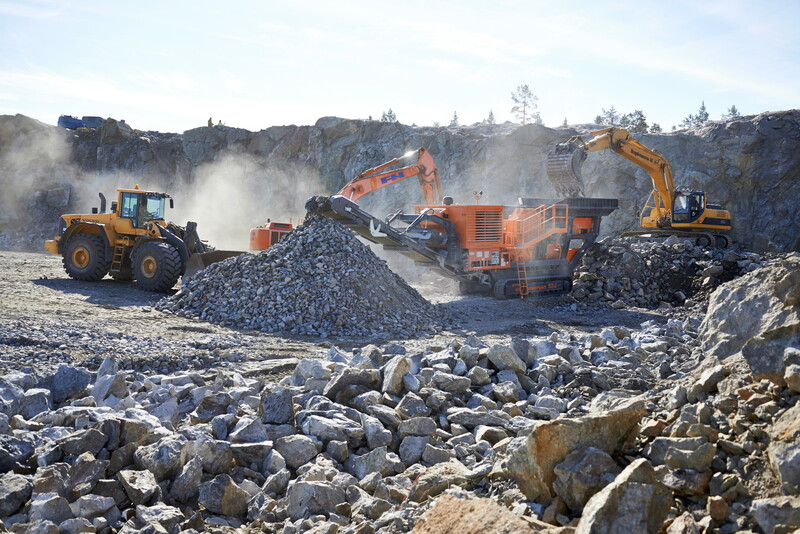 Aggregate products sells crushed aggregate products from SCA's own quarries to roadwork and civil engineering projects. 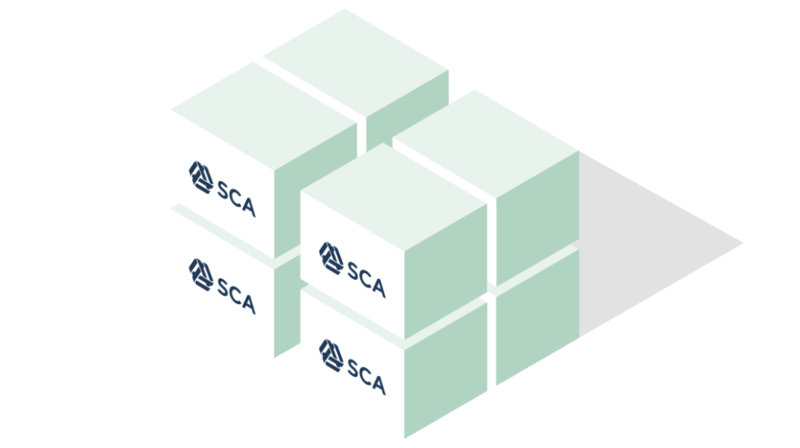 SCA consists of five business units: Forest, Wood, Pulp, Paper, Renewable Energy, and our supporting unit Sourcing & Logistics. 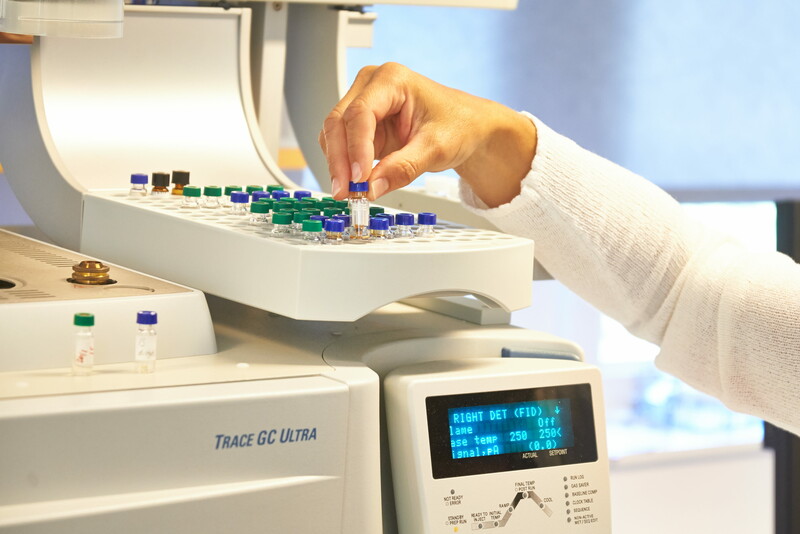 We also conduct strategic research and development with close co-operation with Mid Sweden University. SCA's forestry operations supplies our industries and sawmills with wood. We are also responsible for the forestry management of SCA's forest holding with 2.6 million hectares of forest land. We purchase wood from private forest owners and offer them forestry services. 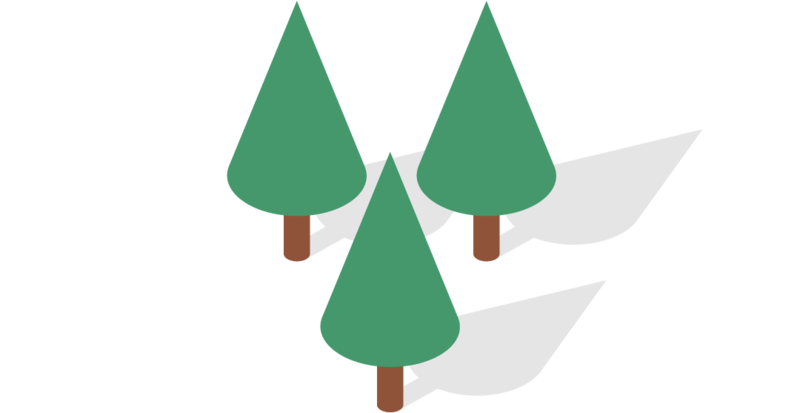 SCA’s forest operations consists of five forest districts, a unit for wood procurement, two tree nurseries and an unit for aggregate products. We also have companies in Estonia and Latvia for wood purchase. 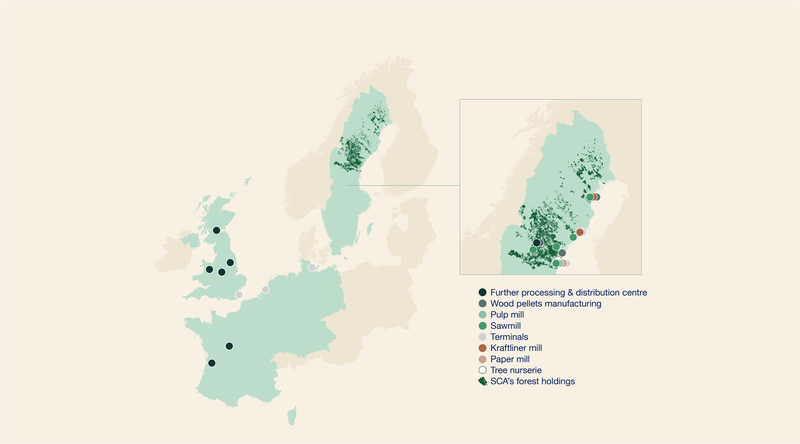 Five sawmills, wood processing units with planing mills in Sweden, France and the UK and distribution and wholesale operations. Our spruce and pine wood products are used all over the world. 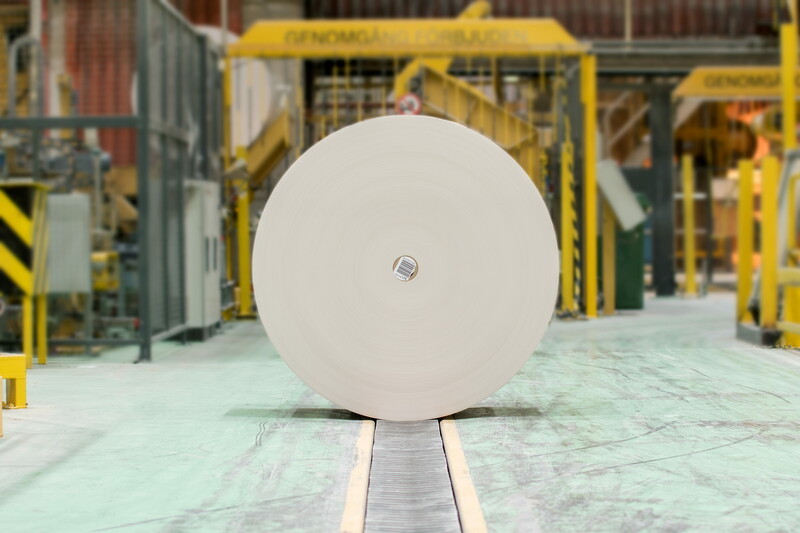 SCA operates three paper mills that manufacture kraftliner and publication paper. The forest is transformed into strong kraftliner and high-quality publication paper that meet the customers’ specific and high demands on quality, sustainability and performance. 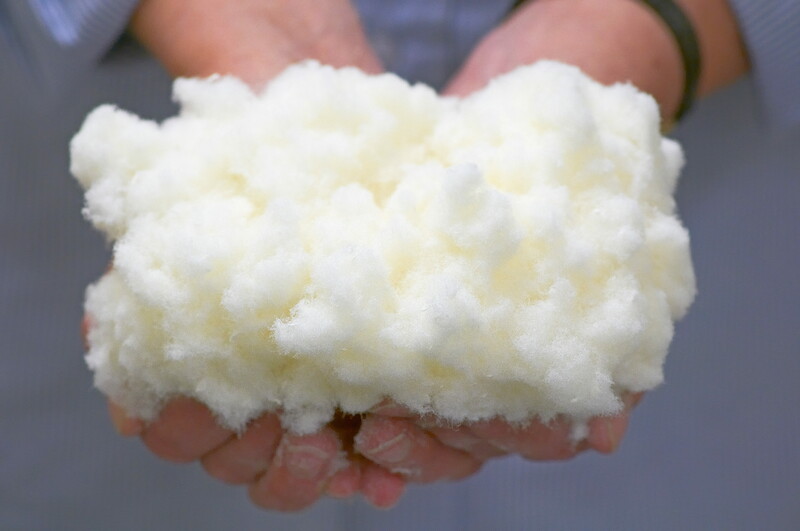 SCA Pulp is a world-leading independent producer of premium pulp. We offer top quality pulp from our state-of-the-art mill in Northern Sweden, sourced from our own forests and with the highest environmental performance. We have now doubled our production capacity from 530 000 tons to approximately 1 million tons. 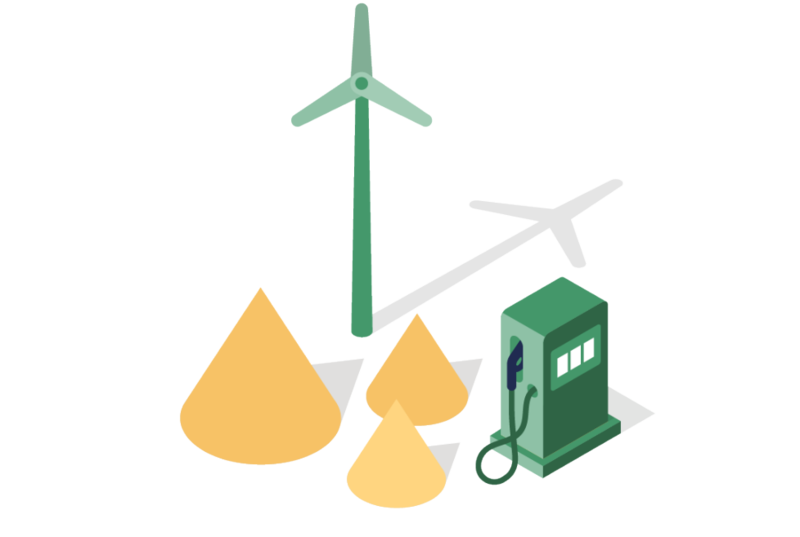 Windpower is projected and generated on SCAs land. 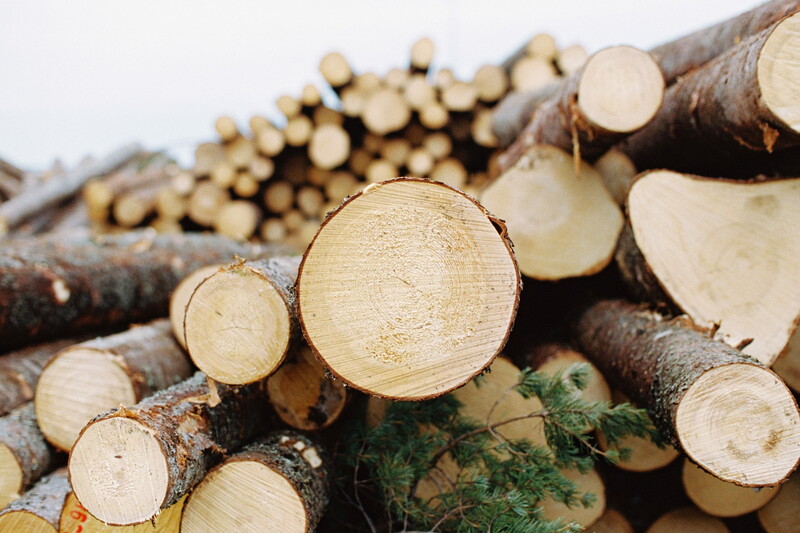 Residual products from the forest and our industries are utilized for bioenergy such as solid biofuels, pellets, liquid biofuels and biochemicals. 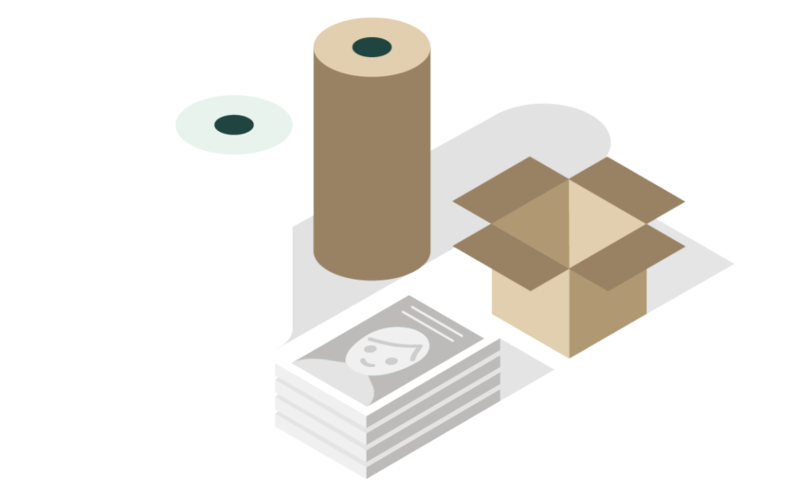 SCA Sourcing & Logistics makes large-scale industrial procurement in Indirect materials and services, technical maintenance, production materials and recycled fibre as well as providing logistic services. SCA R&D Centre support ongoing operations, product renewal and drive innovations to create future business opportunities. The organization includes specialist competence that ensures excellence in key areas. 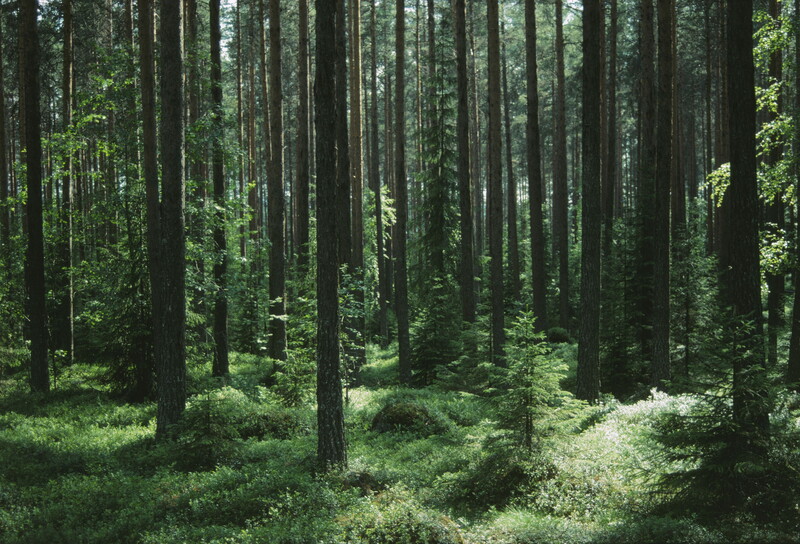 The core of SCA's operations is the forest, Europe's largest private forest holdings. Around this unique resource, we have built a well-developed value chain based on renewable raw materials from our own and others' forests.